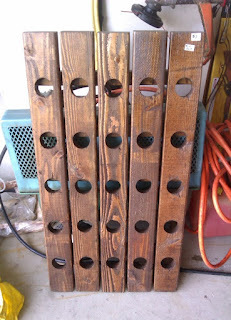 The Thrift World: Yard Sale find: wine rack! Best yard sale deal ever. 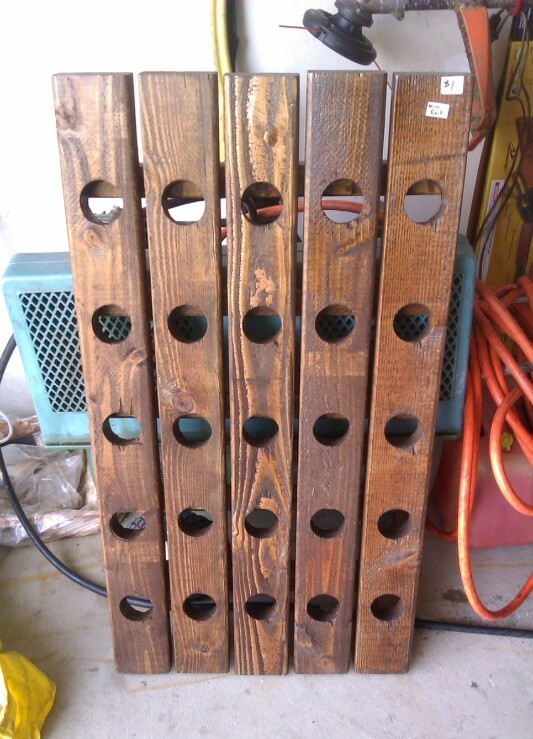 I was looking at these wine racks in a home decor and furniture store for over $100. Today's price = $1. ...this is where most cliche writers would say: blah blah blah = priceless. Don't worry folks, this isn't a cliche blog. I may go thrifting, but I don't use cheap words. That's where it counts.